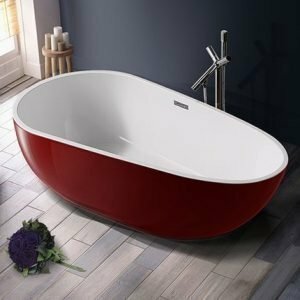 You might have put off an investment into a bathtub due to the hefty price tag most products incur. 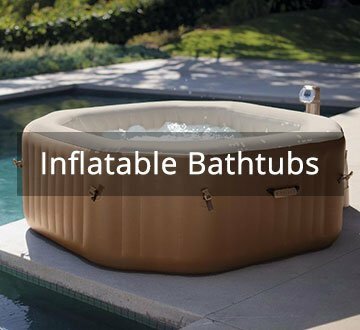 However, not all bathtubs have to be expensive. 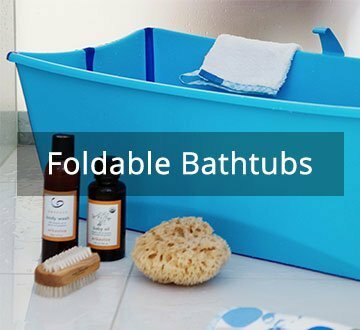 Cheap Bathtubs do exist and you can definitely get your hands on one for less than SGD500. 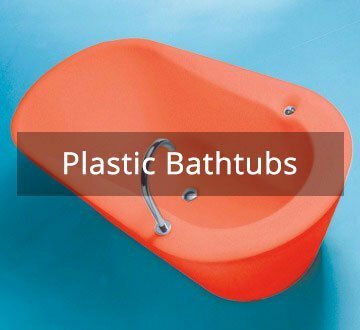 At SingaporeBathtubs, we understand that what you are looking for are bathtubs that are able to serve a simple function: to soak and have a refreshing bath in. Additional amenities or stylistic designs may not be of vital importance to you. 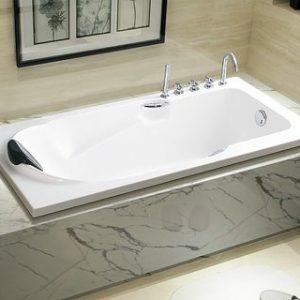 As such, we also offer a great selection of Cheap Bathtubs that are simple to use without compromising on the quality. A minimalistic Bathtub promises to be a great investment, offering you opportunities to cleanse, relax and rejuvenate yourself at the end of each day!